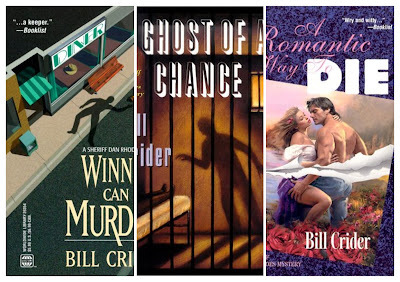 Bill Crider is the author of more than 50 novels. 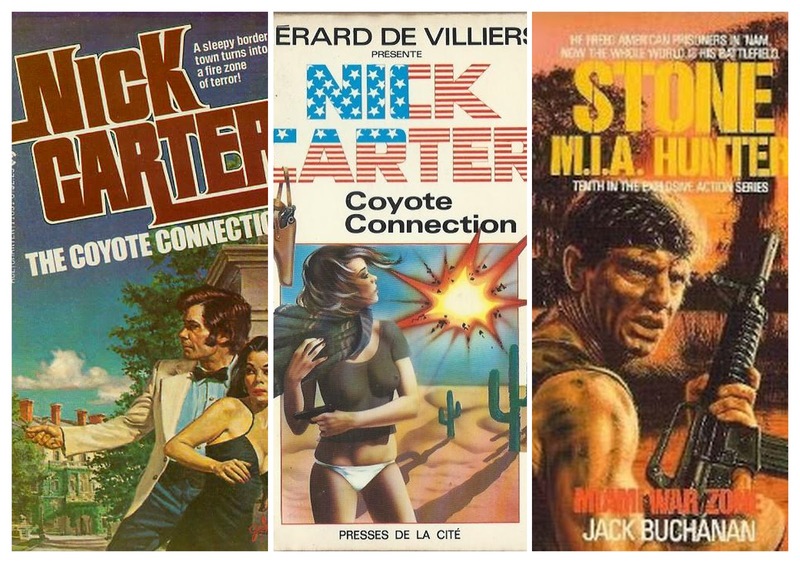 His first was an unassuming entry in the Nick Carter Kill Master series—The Coyote Connection—debuting in 1981, and he has steadily increased his canon since. He has worked in several genres, including horror, western, and juvenile, but he is primarily a mystery writer. 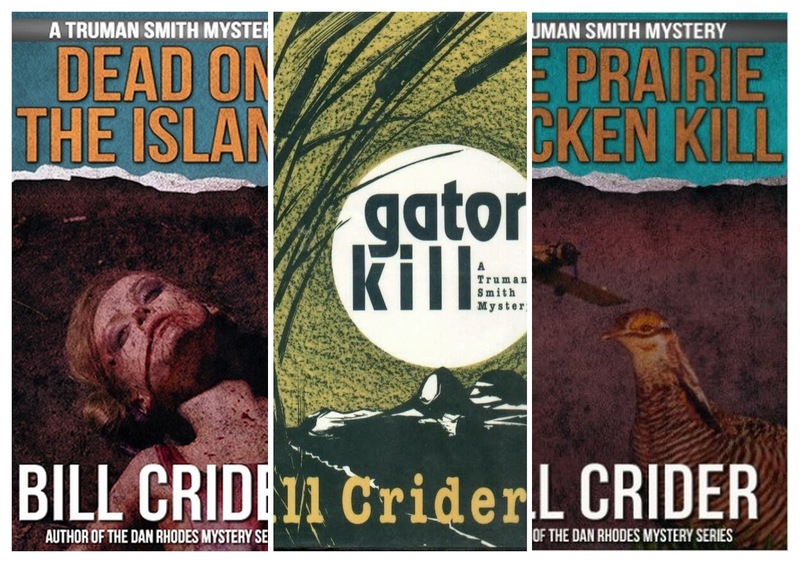 His mystery novels have introduced several memorable series characters—Sheriff Dan Rhodes, Truman Smith, Sally Good, Carl Burns. 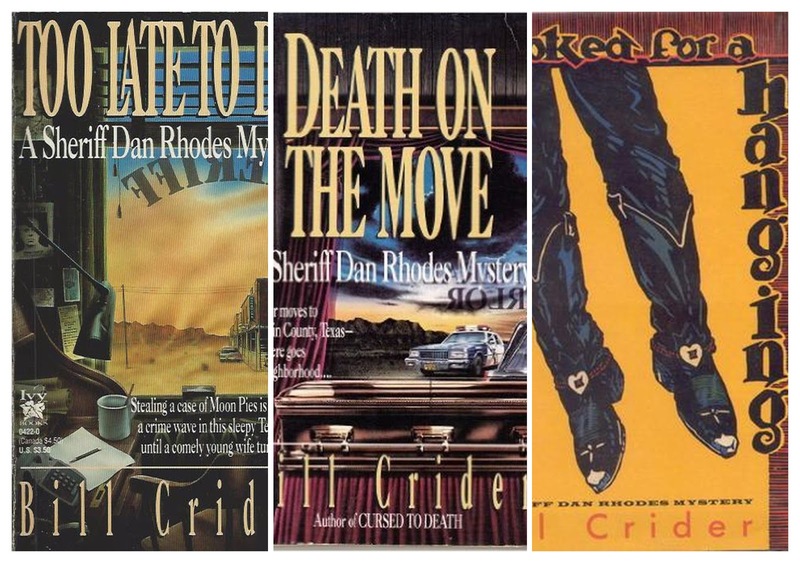 His longest running series is The Sheriff Dan Rhodes novels set in rural-Texas Blacklin County. The first, Too Late to Die, appeared in 1986, and the latest, Between the Living and the Dead, is scheduled for release on August 11. 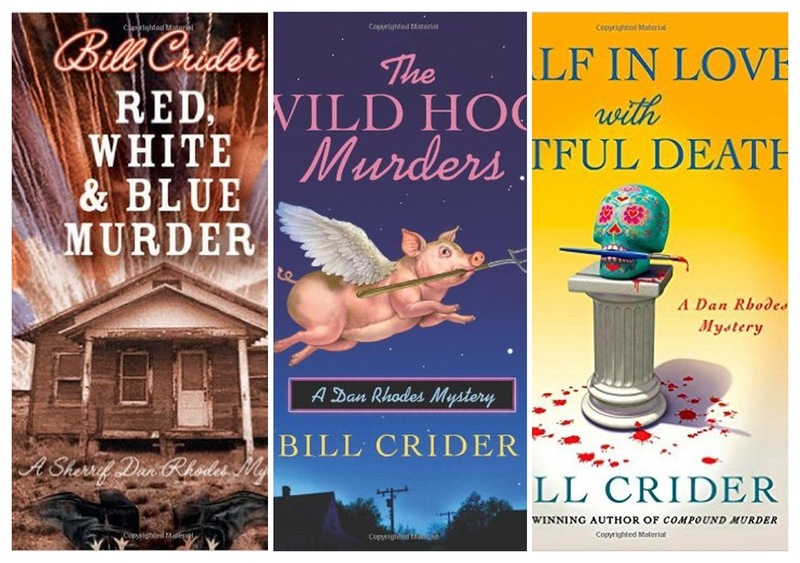 Mr. Crider has won two Anthony Awards, a Golden Duck Award for best juvenile science fiction novel, and he was inducted in the Texas Literary Hall of Fame in 2010. Mr. Crider was kind enough, and showed an amazing amount of patience, to answer a few questions. The questions are italicized. I have read you were inspired to write by reading the paperback original writers of the 1950s—John D. MacDonald, Harry Whittington, Charles Williams, etc. Do you have a favorite writer, or writers, from that era whose work continues to inspire you? Those remain my favorites, along with Day Keene, Gil Brewer, William Campbell Gault, Ross Macdonald, Mickey Spillane, and a host of others. I reread all of them now and then, and I’m always amazed at their compact storytelling, their pacing, their ability to sketch convincing characters in a few words. I wanted to be those guys. 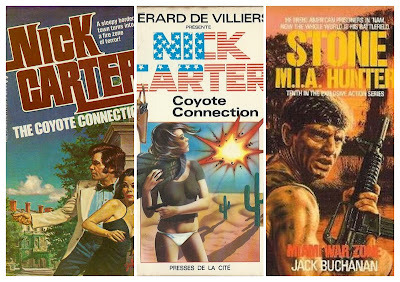 Early in your writing career you wrote a handful of novels under house names, including a Nick Carter title—The Coyote Connection (1981)—and three titles in the Stone: M. I. A. Hunter series. Do you think any of these titles are particularly good, or do any of them have any special meaning to you? I have to admit that The Coyote Connection isn’t a great novel, but there are a few things about it that I remember fondly. I had a swell time writing for Steve Mertz in the MIA Hunter series. He gave me pretty much free rein to do what I wanted to, so I read a couple of the novels and took off. I picked up several lines from one of Joe Lansdale’s books in the series (a line that he repeats in his brand new Paradise Sky, by the way), and used them as tags for characters. I never thought of these books as slumming or as anything less than my other work, and I did the best job I could with them. I haven’t read them in years, and I don’t know how much revision Steve did on them, but I suspect I’d still be happy with them. 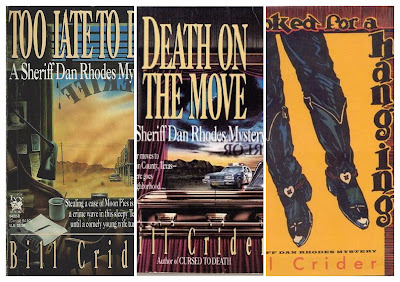 Too Late to Die (1986), which introduced Sheriff Dan Rhodes, was the first book you published under your own name. There are now 22 entries in the series. When you devised Sheriff Rhodes did you intend it to be a series, or was it an “accidental” series? When Ruth Cavin, then an editor at Walker, bought the first Dan Rhodes novel, I received a letter (some of your younger readers might have to google that term) from her saying how much she liked the book and that she was buying it. She concluded with, “You are working on a sequel, aren’t you?” While I hadn’t planned on doing a series because I didn’t know that anyone would ever buy the first book, I wrote her back and told her that of course I was working on a sequel and that I’d send it to her as soon as it was done. I never dreamed that I’d still be writing about the sheriff 30 years later, though. 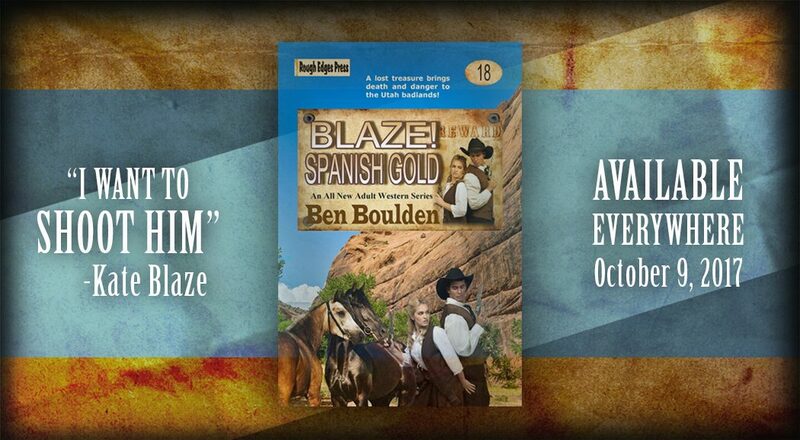 Have you been surprised by the length and success of the Sheriff Dan Rhodes series? Absolutely surprised. As I mentioned above, I had no expectation that there would be a second book, much less more than 20. I don’t know how much success the series has had. It sneaked into paperback a few times, but it never made any bestseller lists. Ebooks have given it a real boost, though, and now that Crossroad Press has made all the early books available, the series is doing very well, indeed. Are there any specific rewards or pitfalls that come from writing a long term series? There’s a considerable reward in being able to write about characters you enjoy. Writing about Blacklin County is like visiting a real place for me, and I enjoy every trip I take there. I suppose the pitfalls are that there’s a risk of getting bored, but so far that hasn’t happened. I don’t know if the series remains fresh for the readers, but it does for me. In writing about a small county, there’s the danger of the Cabot Cove Syndrome, but what can you do? I’ve joked about it even in the books. Nobody would ever move to Blacklin County. It has a higher murder rate than Chicago. The rural setting for your Sheriff Dan Rhodes novels is, for me, key to the quality of the series. Is Blacklin County, Texas based on a specific place, or is it entirely imagined? I’ve lived in three small towns in Texas, in three different counties that are distant from each other in geography and populations, but people in all three counties have told me that they recognize people and places that I write about. I suspect that little bits of all three of them get into the work, but mostly it’s an imaginary place, just as all the characters are imaginary. I have been impressed with the continuity in the Sheriff Dan Rhodes series. As an example, there is a brief mention of a boy who went missing in the Big Woods during a family barbecue in Too Late to Die, which becomes a significant plot element in A Mammoth Murder (2006). How do you keep track of what has happened in prior novels, and then incorporate it in later novels? If I were smart, which I’m not, I would have created a “bible” for the series. But as I’ve mentioned, I didn’t know it would be a series at all, much less that it would last for so long. Add to that the fact that I didn’t know what a series bible was back when I started. So I have to rely on my increasingly unreliable memory. I know that there are a good many inconsistencies in the books, but most readers are kind enough to ignore them. I don’t ignore them; I just don’t realize they’re there. Most of the time, anyway. 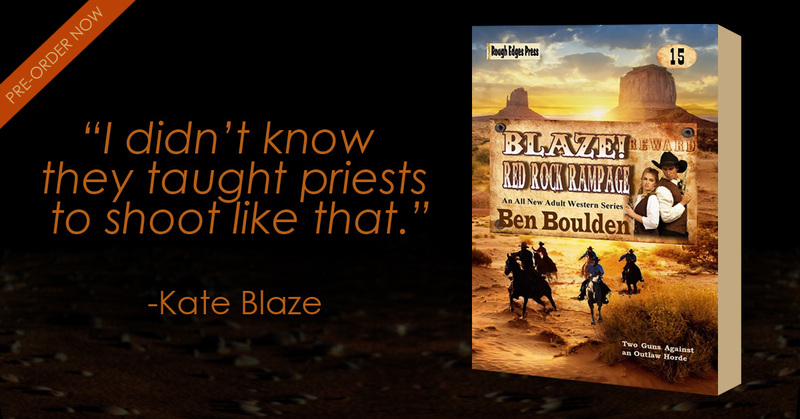 Your Sheriff Dan Rhodes novels are character driven with a significant amount of wry humor. Two of my favorite characters are Hack, the dispatcher, and Lawton, the jailer. They give Rhodes grief, and make him work for every piece of information. Their roles have increased over the life of the series. Was their increased role deliberate on your part, or did the characters demand more attention? 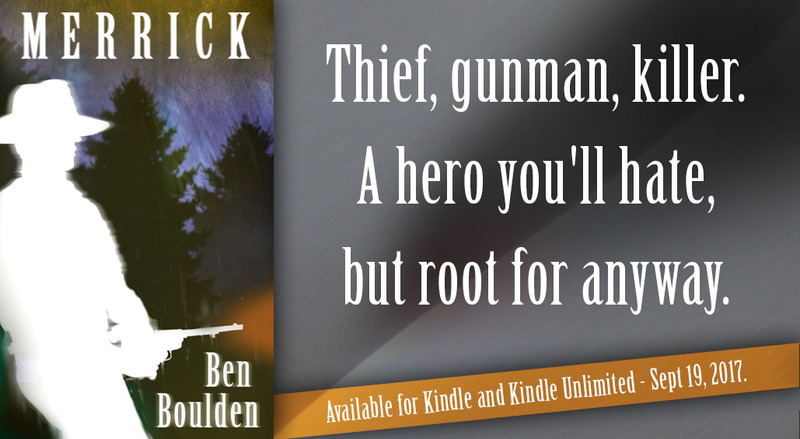 I introduced Hack and Lawton into the books because one of the things I wanted to do was have someone talk about all the petty crimes that occur in small counties, and they seemed like the ones to do it. They seemed to be having a good time, and so was I. When they demanded more space in the books, I was glad to give it to them. They amused me, and writing about them amused me. Since I write for my own amusement as much as anything else, it worked out very well for all of us. Do you have a favorite supporting character in the series? Hack and Lawton are a lot of fun, but I’m also very fond of Rapper. He hasn’t appeared in a while, and he might never come back, if he’s smart. Every time he’s showed up in Blacklin County, he’s lost another little piece of himself. He might have realized by now that he doesn’t stand a chance against Sheriff Rhodes. At the top of the list of supporting characters, however, is the inimitable Seepy Benton. I introduced him in another series, and when the publisher dropped that one, I couldn’t resist moving him to Blacklin County so I could continue to write about him. Seepy Benton first appeared in the Sally Good series? Seepy, at least the name, is based on one of your living and breathing friends. Are there any similarities between the real Seepy Benton, and the character? A friend of mine named C. P. Benton (check out docbenton.com) asked me to put him in a book, so I did. He turned out to be such an interesting character that I couldn't let him die with the series. Seepy, the real guy, claims that the Rhodes series is now the Seepy Benton series. He's somewhat like the character in the book. They both teach math, and the songs credited to Seepy in the book are all real songs by the real Seepy. They're on YouTube. A major theme in the Dan Rhodes novels are feral hogs. He was attacked and nearly killed in Too Late to Die, they have a central role in The Wild Hog Murders (2011), etc. I have read Texas has a plague of wild hogs. Have you had real experiences with wild hogs, or is it a nifty device you pulled from the news? I used the feral hogs in the very first book, long ago, and for whatever reason (I can’t explain it), they’ve crept into just about every single book since. They finally got a starring role in The Wild Hog Murders, and they’ve been back in minor roles in the succeeding books. I own some land in Central Texas (inherited from my father), and my brother manages it. It’s inhabited by many roving bands of feral hogs. My brother traps and hunts them now and then, but mostly they just do whatever they want to. Dan Rhodes is a fan of “old and bizarre movies like The Alligator People, or I Married a Monster from Outer Space.” Is this a predilection you share with Sheriff Rhodes? If so, what are a few of your favorites? Just about every movie Sheriff Rhodes mentions is a movie I’ve seen. I have a special fondness for The Alligator People, but Plan Nine from Outer Space is another favorite. I’ve watched more times than I care to admit. While we’re talking about author-character similarities, do you enjoy Dr. Pepper and Dairy Queen Blizzards as much as Dan Rhodes? I’m a big fan of Blizzards, although I seldom have one. I’ve been drinking Dr Pepper since as far back as I can remember, and while I might drink some other soft drink on occasion, I’m faithful to Dr Pepper. 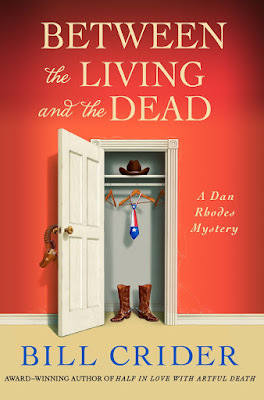 The most recent Sheriff Dan Rhodes novel, Between the Living and the Dead, is scheduled for release in August. Would you tell us a little about it? In Between the Living and the Dead (the title is based on couple of lines from a Wordsworth poem; classy, huh?) Seepy Benton decides to go into the ghost-hunting business. There’s a haunted house, and of course a murder, and things do get a little woo-woo. Can we look forward to more novels featuring Dan Rhodes? A couple of weeks ago I turned in Survivors Will Be Shot Again, which is the next Sheriff Rhodes novel. It should be out in 2016. I have a contract for one more book, tentatively titled Dead, to Begin With. If all works out it should appear in 2017. After that, who knows? You wrote five novels featuring reluctant P. I. Truman Smith. These novels, and the character, have been positively compared with Robert B. Parker’s Spenser novels; specifically the humor, dialogue, and plotting. Was Robert B. Parker, and the Spenser novels, an influence on the Truman Smith novels? 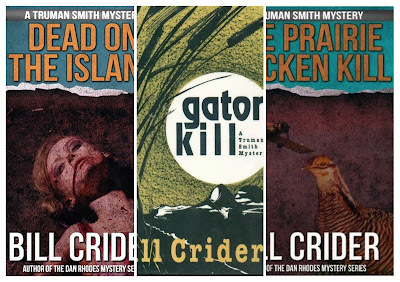 I became a big fan of private-eye novels when I read Hammett, Chandler, Ross Macdonald, and Mickey Spillane long, long ago, so those are the main influences on Truman Smith. As it turned out, when I wrote a p.i. novel, it was nothing like any of theirs but that was okay. I really liked writing those books and hoped they’d be a big success. It didn’t work out like that, but I still think they’re some of my best work. Truman Smith has a nomadic cat he calls Nameless—a character I very much like. Does the cat’s name refer to Bill Pronzini’s Nameless detective? Or is there another reason for the name? I couldn’t think of a name for Nameless, so that’s where the name came from, but there’s no question that it’s a tip of the hat to Bill Pronzini and his p.i., in one of the best series of p.i. novels ever. 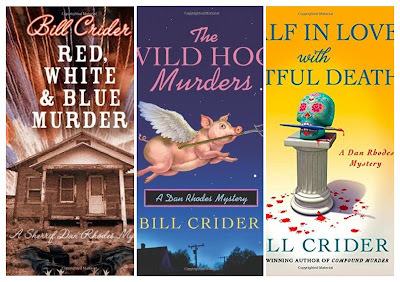 You wrote two mystery novels with television personality Willard Scott—Murder under Blue Skies (1998) and Murder in the Mist (1999)—and two with former Houston private detective Clyde Wilson—Houston Homicide (2007) and Mississippi Vivian (2010). Do you enjoy collaborating, and are there any elements of collaboration that are specifically appealing, or any that are especially difficult? The collaborations were a good bit different. With Willard Scott, I was given a sheet of things that the book was to contain, one of which was a protagonist who was a retired weatherman. I decided to give the fictitious weatherman a background very much like that of Scott, and he was a help in that regard. Other than that, the book is all me. With Clyde Wilson, I was furnished a complete outline of the plot for the first book. Wilson was ailing by the time of the second book, and I got only a brief partial outline, but there was enough to work from. Things couldn’t have gone more smoothly either time. It was an honor and a pleasure to work with both those men. I heard this question in an interview on a BBC program a few years ago. If you were stranded on an island and you had only one book. What would it be? I’d have to cheat a little and pick The Complete Works of Shakespeare. I have a couple of these around the house, so it’s not as if I’m picking something I don’t own. The infinite variety would be good for me in that situation. Do I at least get a volleyball to keep me company, too? The opposite side of the coin. If you were allowed only to recommend one of your novels, or stories, which one would you want people to read? That’s even tougher. The Sheriff Rhodes series has easily been the most popular thing I’ve ever done, and I like to think they’re pretty consistently entertaining. I’d say just read any one of them and see if you like it. If not, no need to read the others. If so, by all means read the rest of them. I have some atypical standalones I like a lot, too, The Texas Capitol Murders being one of them. And I like the Truman Smith series a lot, not to mention . . . . Well, obviously I can’t answer this question. Finally, we share at least one favorite author, Harry Patterson who gained fame under the name Jack Higgins, and I can’t help but ask if you have a favorite title of his? This one isn’t easy, either. The first book I read by Patterson under his most recognizable name was The Savage Day, and that’s still a favorite. I like A Prayer for the Dying equally well, maybe even a little better. I like a number of the books he wrote as James Graham. Again, I can’t stick to just one. Thanks for giving me the chance to answer your questions, Ben. Good stuff even if you gave short shrift to the Boss Napier series. Maybe Boss and Rhodes can team up some day. That would be glorious. I knew I was leaving something out, but sadly I haven't read any of the Carl Burns novels and so I didn't have anything worth asking. I do, however, have one sitting on a bookshelf, ...A DANGEROUS THING, I think. I need to get it out and read it. This is a fine, probing interview of a fine author. Thanks Richard. I agree, Bill is a terrific writer. Ben, thanks for such a comprehensive interview with Bill Crider. I enjoyed reading it all. Thanks Prashant. I really appreciate your kind words.